The Bridlington area is covered by our mobile locksmithing service. If you require our shop services, we are based in Beverley. The local locksmith firm for the coastal town of Bridlington is JP Locksmiths Ltd. As we are local, we can arrive at any call out quickly. 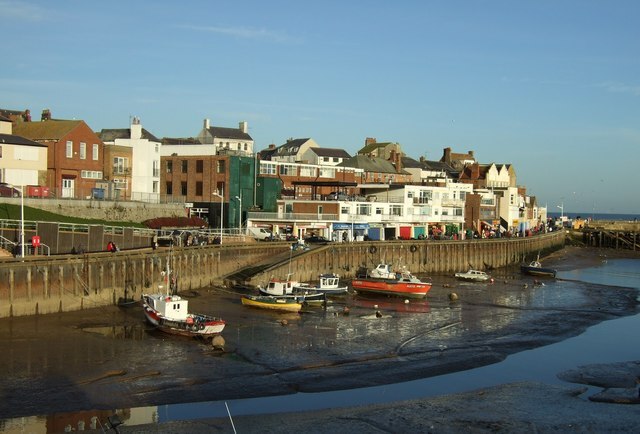 Bridlington's population of local residents is at least 44% people aged over 60 years. We take the safety and security of senior members of the community very seriously. Should you wish to have any advice on how to keep your home as secure as possible then please do not hesitate to contact us and we will be happy to help. We can usually be with you within an hour due to our central location. We are police vetted and fully insured. A family run business, we are genuinely local and do not charge a call out fee. Call us and speak to a locksmith, not a call centre! Photograph of the Sea front at Bridlington © Copyright JThomas and licensed for reuse under this Creative Commons Licence.